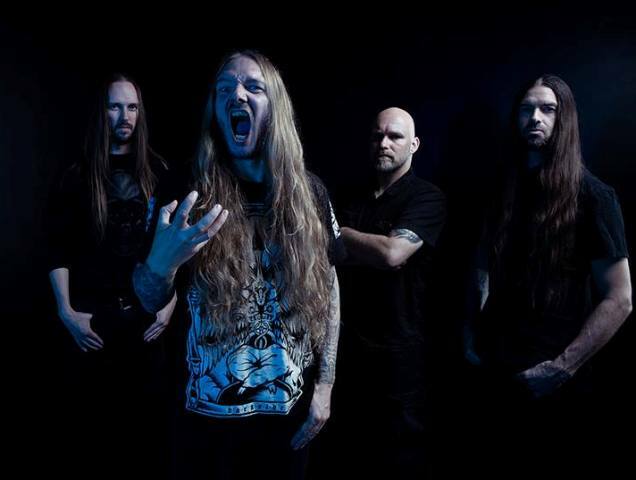 A good slab of punishing and catchy, old-fashioned Death Metal. 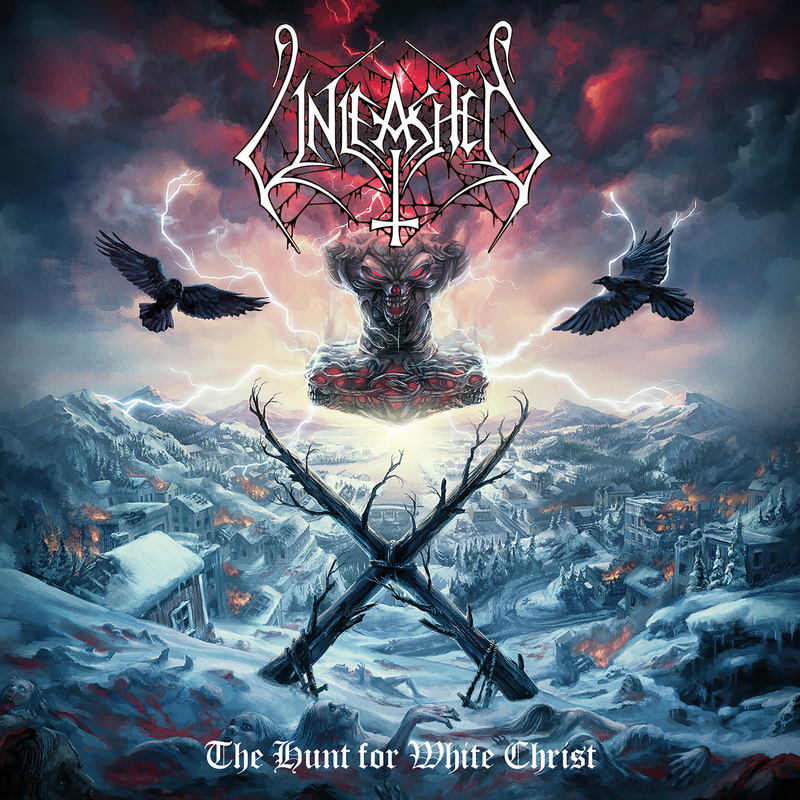 One of Sweden’s “Big Four” of Death Metal, Unleashed have returned with a new opus, entitled “The Hunt for the White Christ”, and the best way to describe this work is “a good slab of punishing and catchy, old-fashioned Death Metal.” Now, don’t get me wrong: when I say that this is old-fashioned Death Metal is not in the sense that they are relying on the nostalgia factor, but rather than that, they play with so much energy and enthusiasm, without getting rid of the catchiness, heaviness and punishing style that made them stand out since the very beginning. The album kicks off with “Lead Us Into War”, a song which I feel has enough potency to get your blood pumping and since the whole record has this sense of aggression throughout each of its eleven compositions, the band has crafted a record that contains enough melody to evoke scenes of warfare, Viking raids, and battles that would motivate listeners to put on their helmets and raise their swords. Guitar solos abound on this record, but they are not crafted with the purpose of deafening the listener with a trillion notes per second, instead, they are meticulously placed at certain points of the compositions to emphasize mood and enhance the atmospheres. 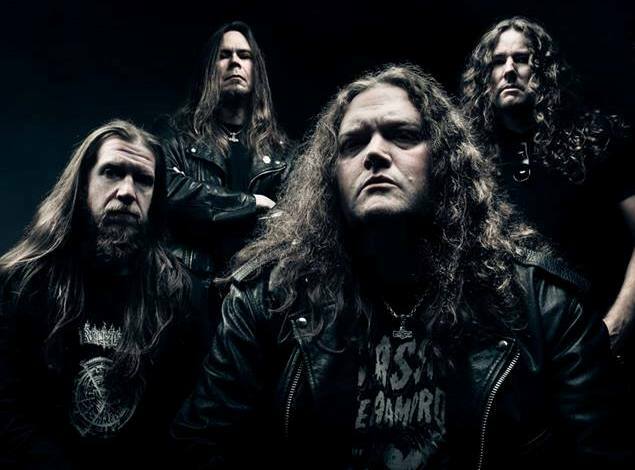 Guitarists Tomas Olsson and Fredrik Folkare craft some great riffs that, as previously mentioned, combine melodious hooks and riffs that combine atmosphere and brutality, with sufficient catchiness that will grab your attention. Meanwhile, bassist Johnny Hedlund and drummer Anders Schultz create a solid backbone behind the guitar attack. Johnny also handles the vocal duties, which come off clear and understandable, without losing its aggressive rasp and commanding tone. When it comes to the drum performance, Anders does not lose speed, but rather than just pounding the hell out of the snare drum, his kit work is full of rhythmical variety, working with the guitars to elaborate a scenario that matches the common theme of each song. Speaking of scenarios and imagery, I need to point out that the greatest example of how the guitars create the sinister atmosphere, comes in the tracks ¨By the Western Wall¨, ¨Terror Christ¨, and ¨You Will Fall¨, My goodness; these tracks have these great guitar riffs that sound so menacing and hostile as if they serve as a prelude before a bloody battle. Just amazing. 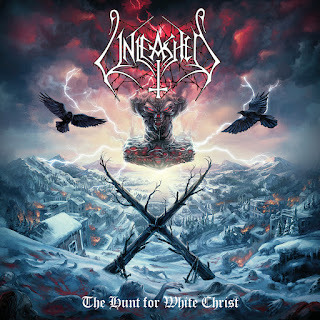 Overall, I believe Unleashed have delivered a punishing lesson on how Death Metal should be done; destructive, catchy, with atmosphere and melody that retains enough brutality. Outstanding work by this legendary outfit.